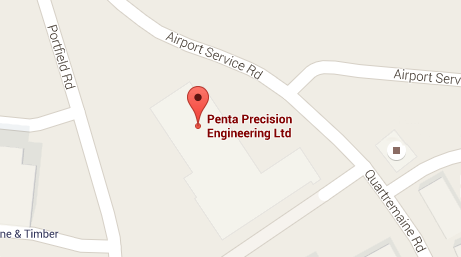 Penta provides a consistent, high quality service that our customers can rely on for their machining requirements, within this highly regulated market. What sets us apart from our competitors is our dedication to quality. We care about what we are machining and your satisfaction is our number one priority on every component we produce. Our customer’s satisfaction is at the forefront of our machining processes. We carefully quote enquiries received and on receipt of order we complete a contract review, discussing any differences with customers. Can we meet your Military CNC machining needs? Call our engineering team direct on +44 (0) 23 92 668 334 or contact us via our email form. We supply components to the military and defence sector in different grades of aluminium, plastic and stainless steel. We work closely with design, R&D, manufacturing engineers and procurement teams to ensure we accommodate all project requirements both on time and on budget. With our depth of experience and attention to detail, we are an ideal manufacturing partner to our customers in the military and defence industries.